Review of The Sea. 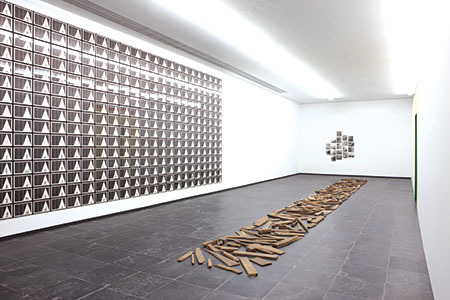 A Tribute to Jan Hoet at MuZee, Ostend, Belgium & Collection Study III: Art in Europe After 1968 at SMAK, Ghent, Belgium. In the January/February issue of frieze. This entry was posted on January 14, 2015 by ellendw.